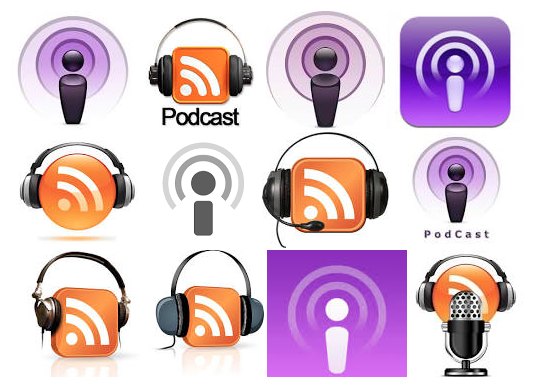 This summer I’ve been listening to podcasts as I drive around L.A dropping off my kids at camp, doing errands, folding laundry or even as I cook dinner. I’ve discovered they’re a nice break from radio and TV and they’re very easy to download onto my phone from iTunes. 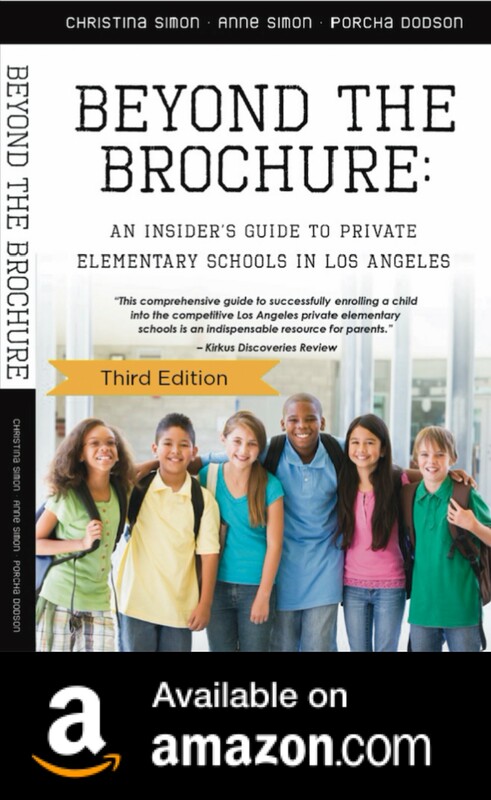 Two new engaging and insightful podcasts recently mentioned the L.A. private elementary school admissions process, which, of course, made me smile. Isn’t this what so many L.A. moms of preschool age kids talk about? Happier, hosted by New York Times bestselling author, Gretchen Rubin, and her sister, Elizabeth Craft, a television writer in L.A. co-host one of my favorite podcasts. This show is all about practical ways to make your life happier and more productive. In episode #2, Elizabeth gives herself a demerit (one of the show’s regular features, along with gold stars) for the tremendous stress she put herself through over whether or not to cancel a parent interview during the kindergarten admissions process. You’ll have to listen to find out if her reason for even thinking about trying to reschedule was valid. Sorta Awesome is a fun new podcast co-hosted by Laura Tremaine (Hollywood Housewife) and her friend Megan Tietz. It is all about finding the awesome in everyday life, as they cover topics like parenting, friendship, how to host a great party and green and frugal living tips. I know Laura through blogging, so I was super-excited to see her launch this latest project. In episode #6, Laura shares her thoughts about some of the requirements involved in L.A. private school admissions. You’ll have to listen to hear more about what has her thinking aloud–and loudly!– on the subject. Laura has written previously about the ups and downs of finding the right preschool in L.A.
It’s always interesting to hear snippets of candid conversations from L.A. moms who are either applying–or thinking about applying–to schools. It’s a reminder that almost nothing about the admissions process is predictable. Don’t miss anything! Like Beyond The Brochure on Facebook for posts, articles, and other news.